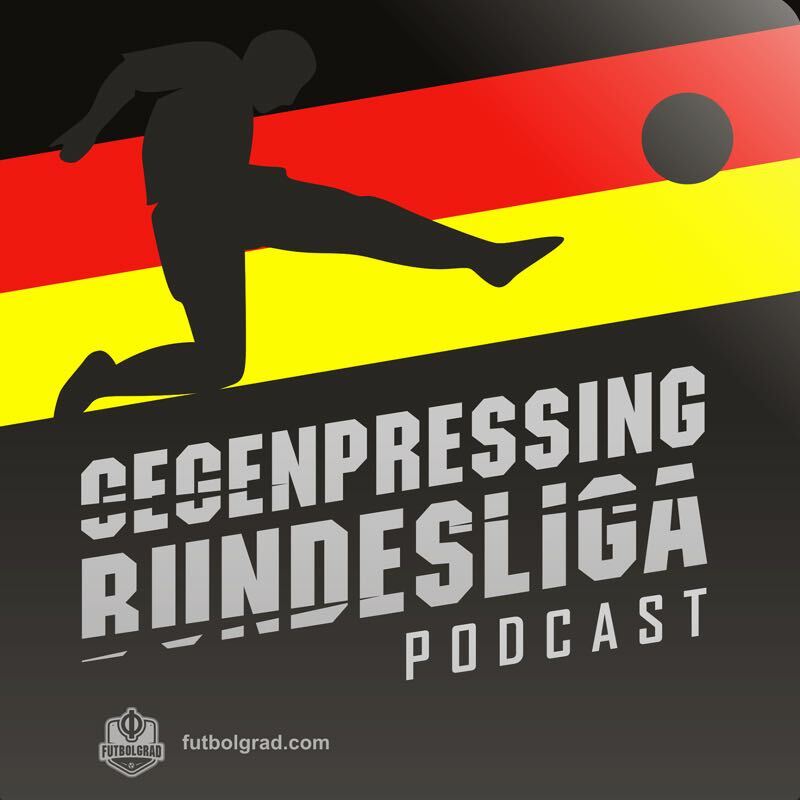 In Episode 121 Bryce Dunn, Chris Williams and Manuel Veth discuss Bundesliga matchday 28. They chat about the Champions League race and Dieter Hecking being replaced at Gladbach. Finally, they discuss the full fallout of Bayern’s 5-0 victory over Borussia Dortmund in the Klassiker.